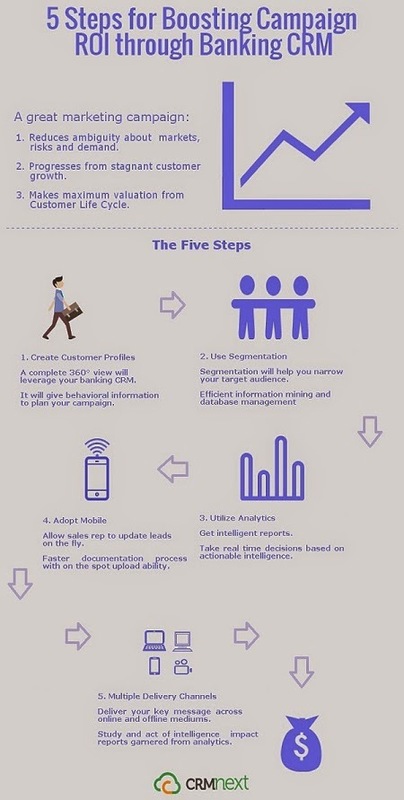 Explore the CRM blog that banks look forward to! 2. How to Improve Customer Satisfaction through CRM Software?